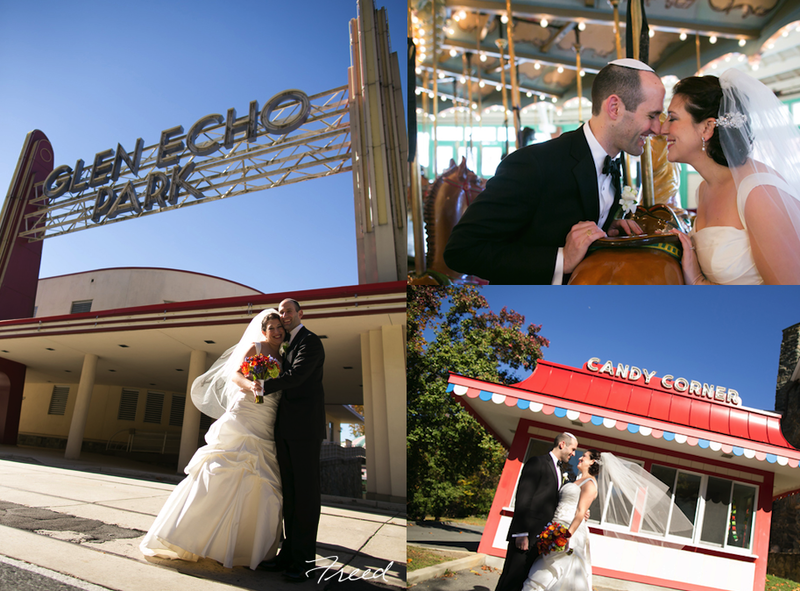 Last Fall, I had the pleasure to work with a wonderful couple who got married at Glen Echo Park. Glen Echo is such a unique and whimsical location for DC/MD weddings. The outside spaces and Spanish Ballroom are perfect for Spring and Fall. I love the bright blue and orange details with pops of cream, gold and burgundy that this couple incorporated for their elegant Jewish wedding. 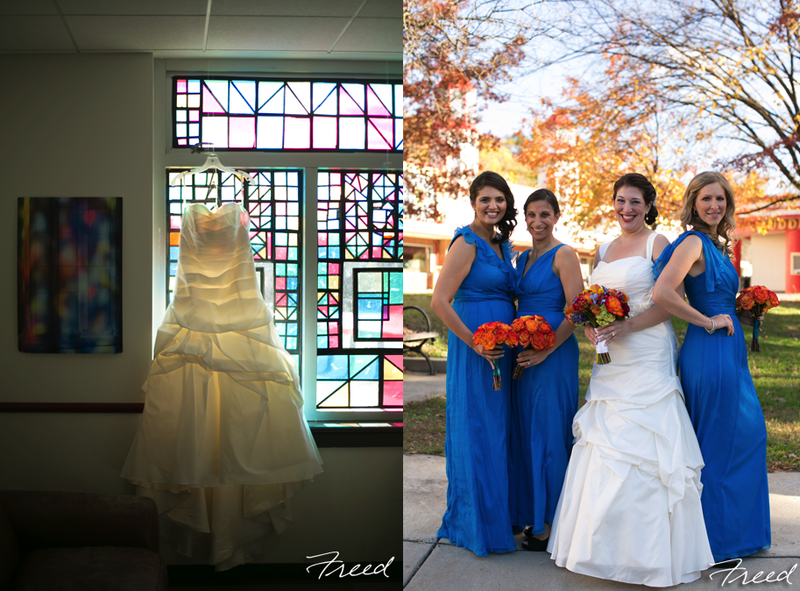 Freed Photography did a wonderful job capturing the details and memories of the day. 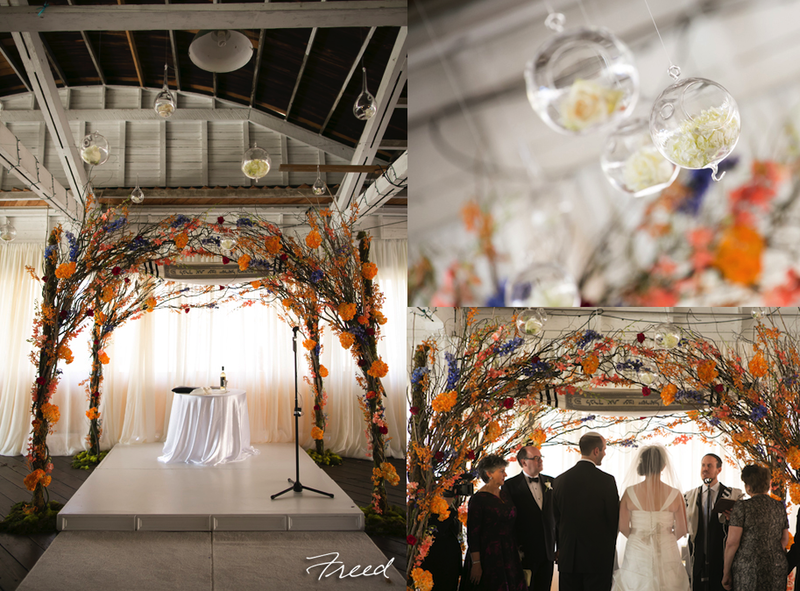 It was great to work with all of the vendors for this wedding, including Da Vinci’s Florist who designed the most amazing branch and floral chuppah. Signature Caterers provided delicious food and outstanding service from start to finish!